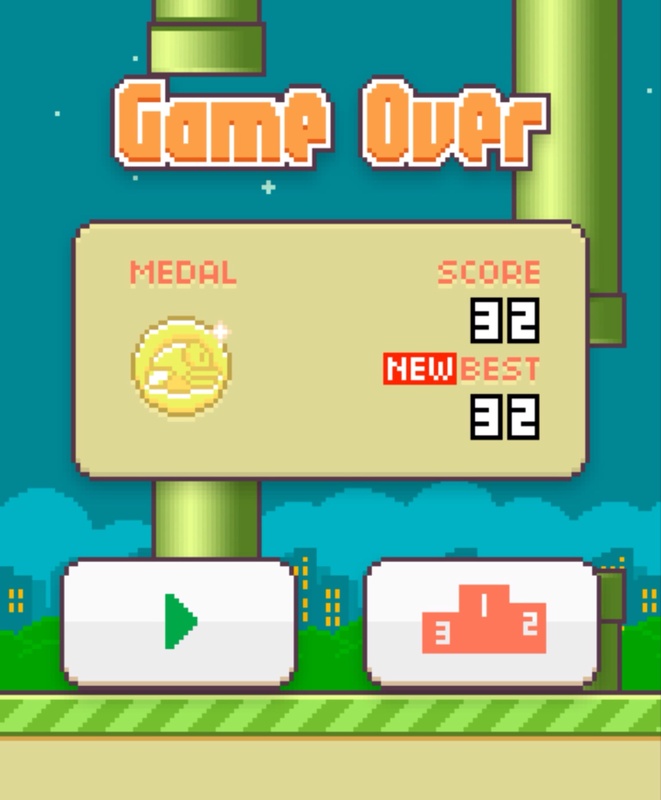 Highscore 32 !!! Beat this !! !